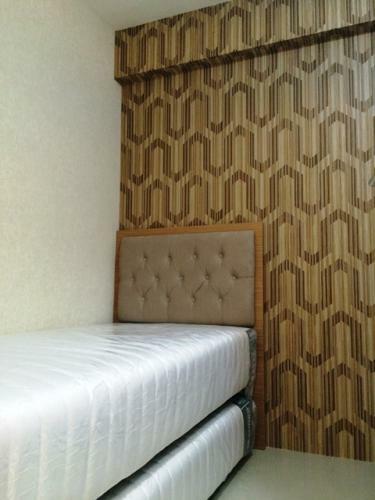 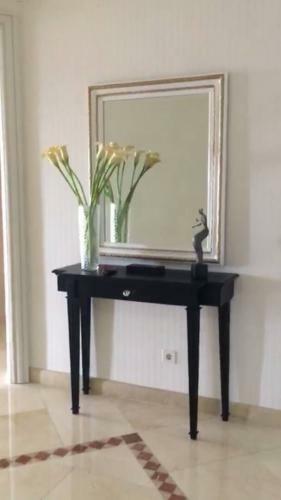 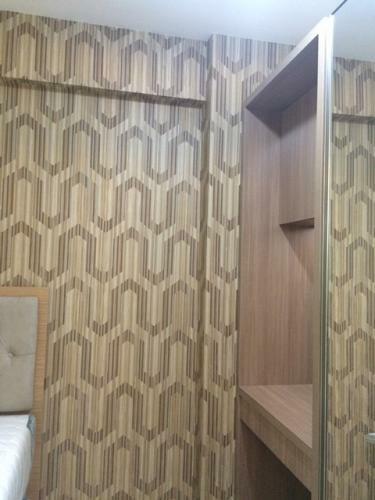 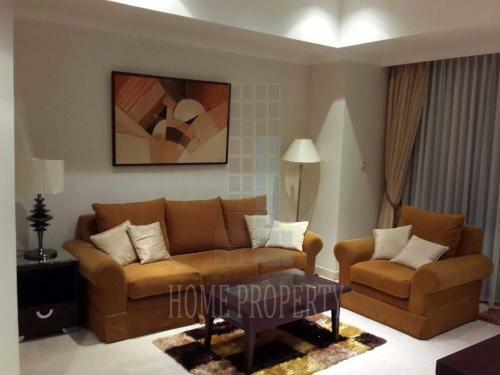 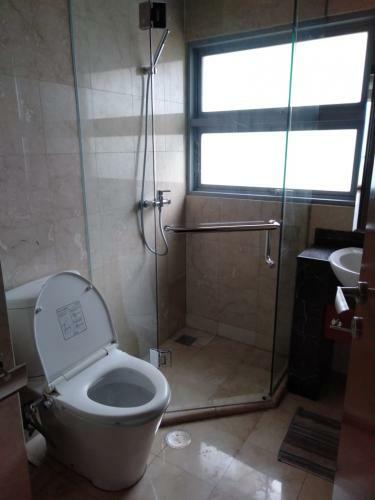 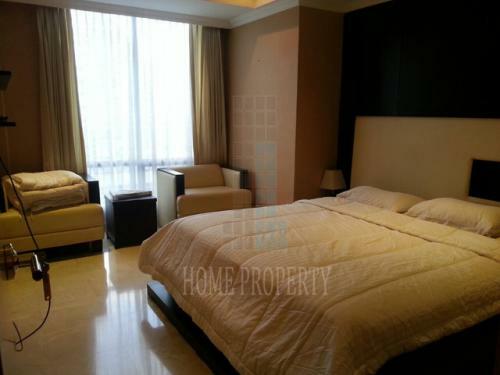 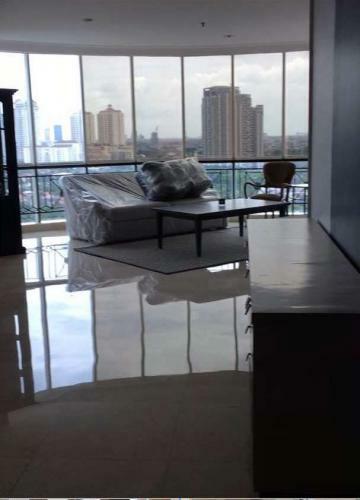 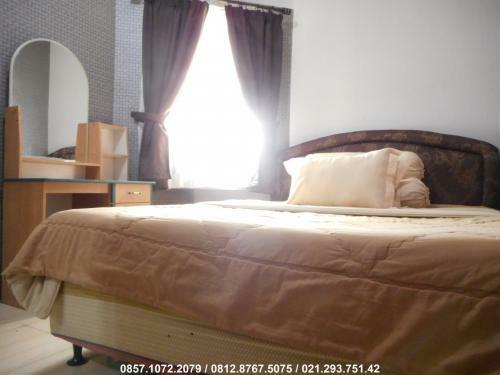 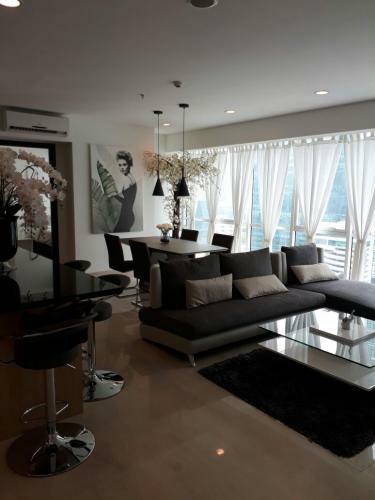 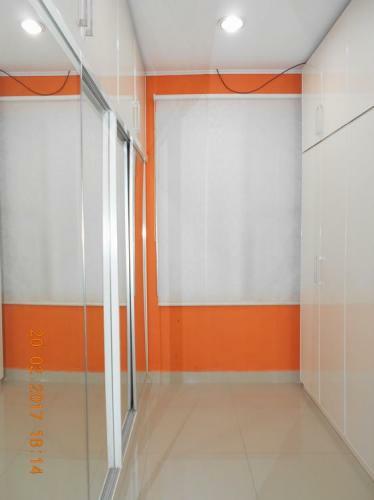 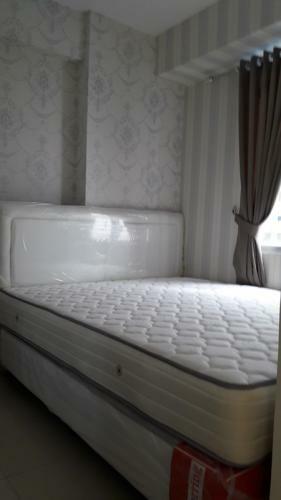 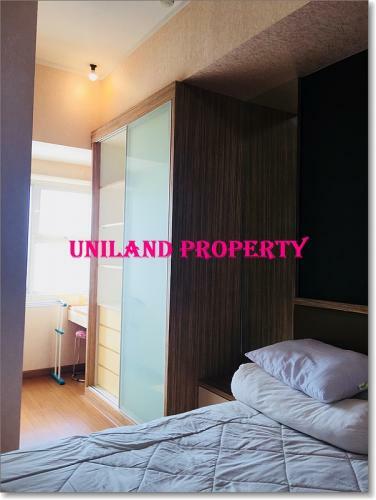 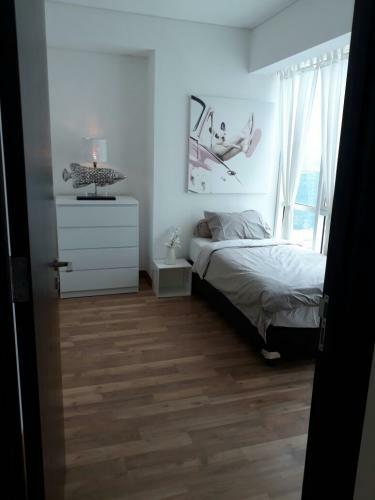 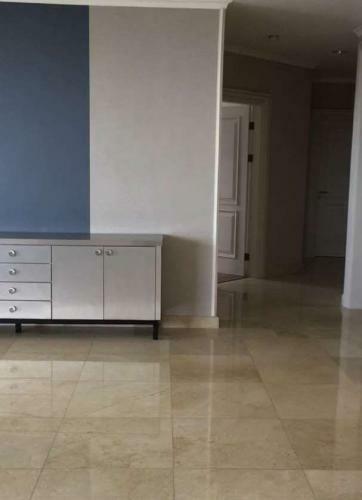 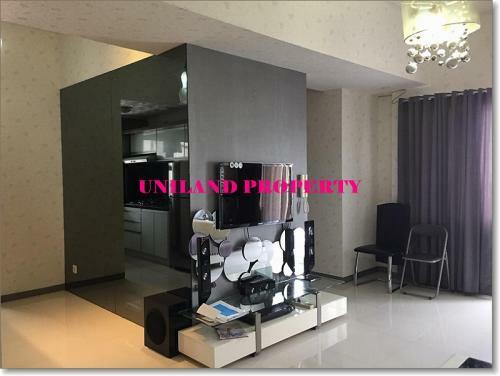 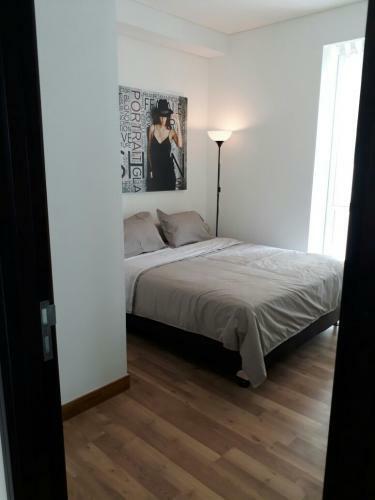 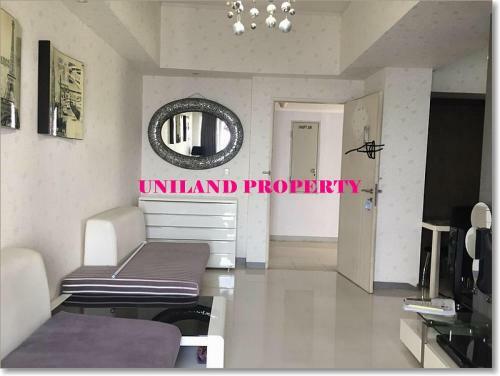 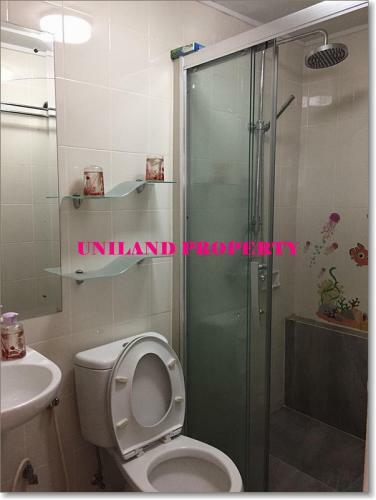 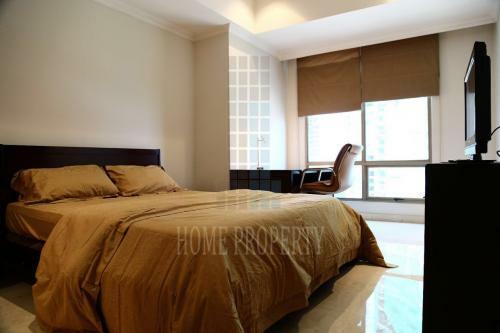 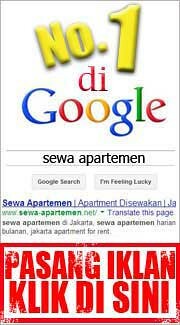 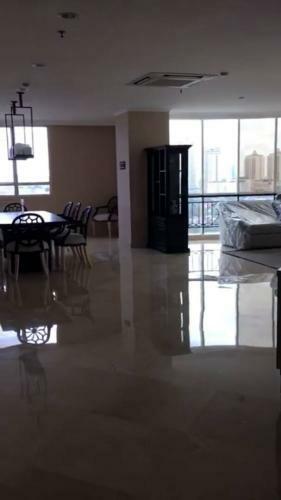 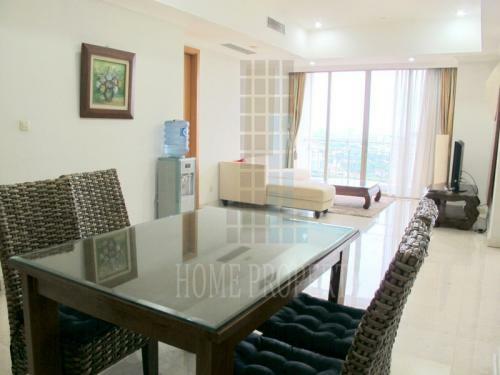 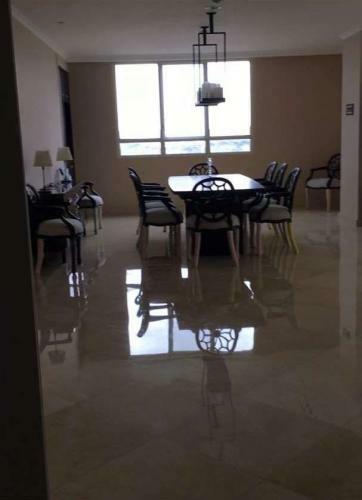 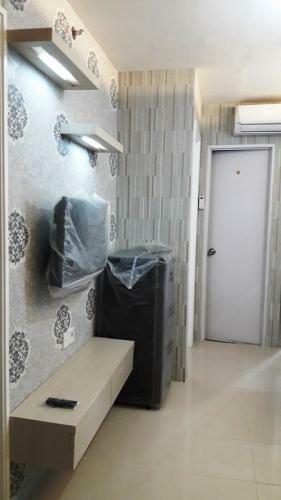 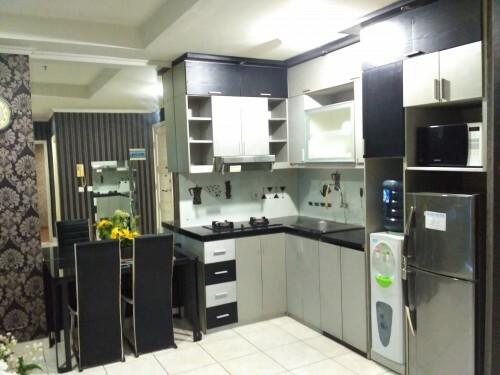 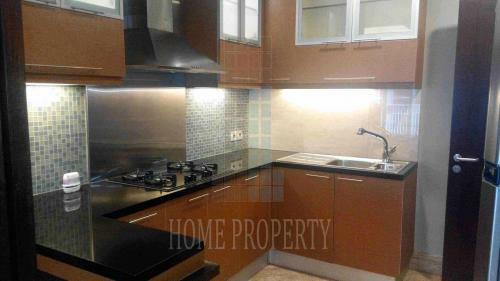 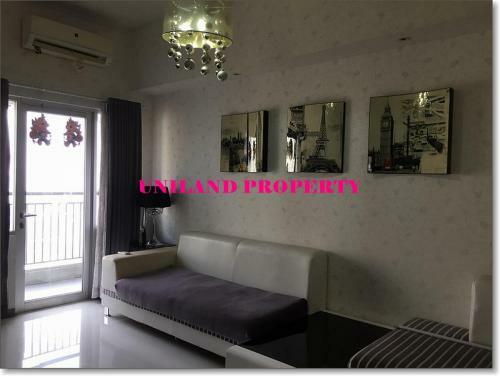 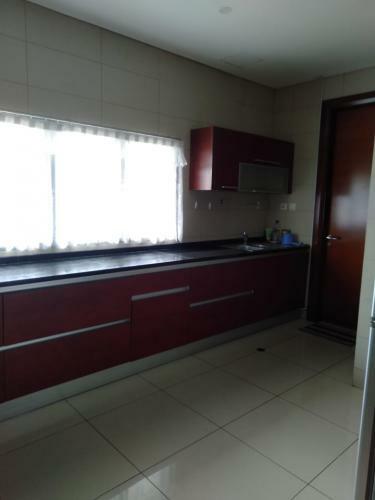 Semi furnished : AC, lemari, gorden lengkap, water heater, dll. 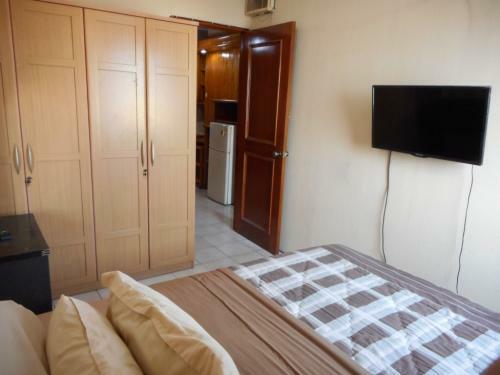 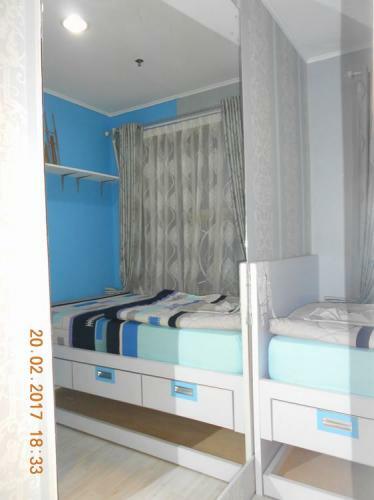 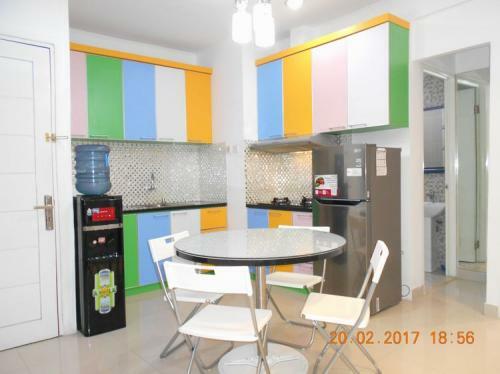 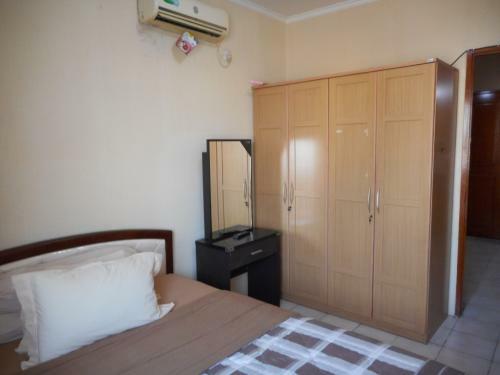 Full furnished : Lengkap dengan kitchen set, AC, TV, ranjang, lemari, kulkas, sofa, gorden lengkap, water heater, dll. 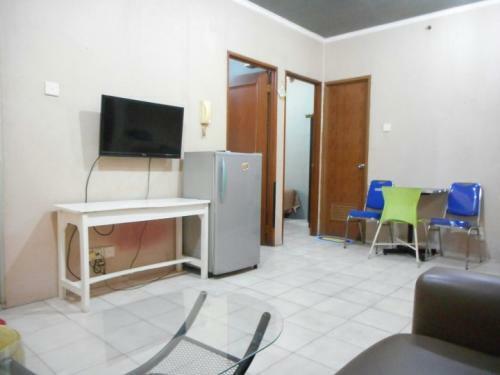 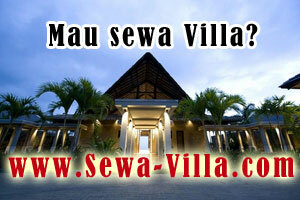 Facility: Free TV cable 112 channel, water park 1,8 Ha, kolam renang 3, water boom, jogging track, gym, security 24/7, dll. 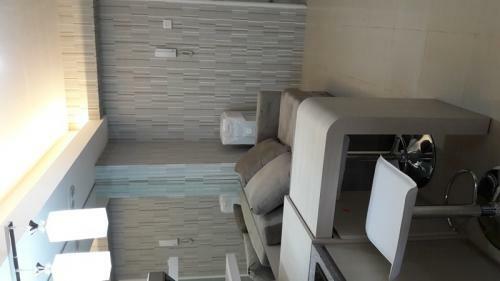 Mall: Starbucks, XXI, Food Court (D’Cost, Rice Bowl, KFC, A&W etc), Modern Market (Carrefour). 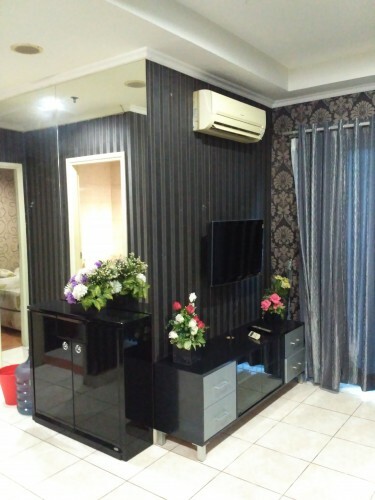 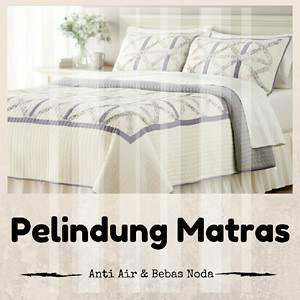 Fasilitas shopping yang dekat dengan Mall Bassura City, minimarket Alfamart/Indomart di dalam apartemen. 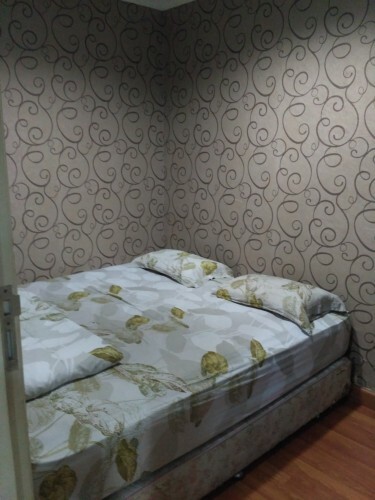 Dekat dengan akses tol Jatinegara, Kampung Melayu, Tebet, Banjir Kanal Timur, Cipinang dan Kuningan. 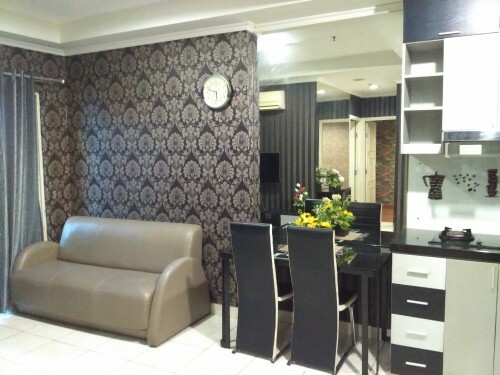 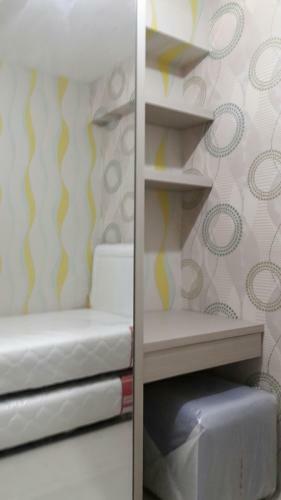 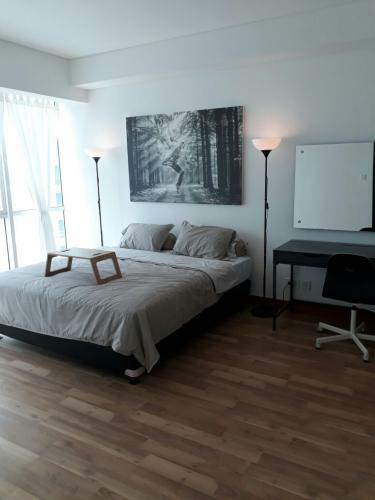 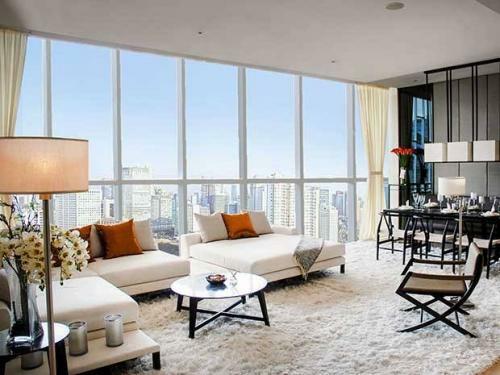 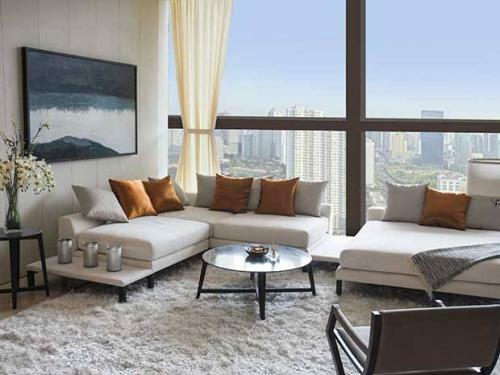 Kami menyewakan unit di tiap Tower, full furnished atau unfurnished dan berbagai tipe unit yang available. 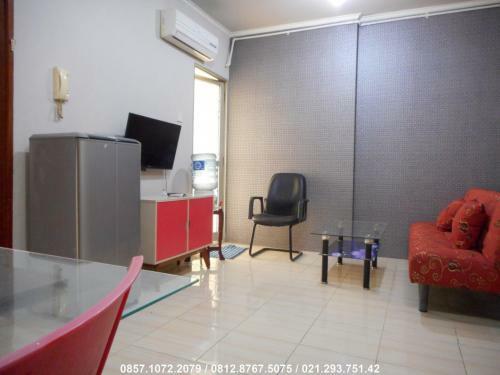 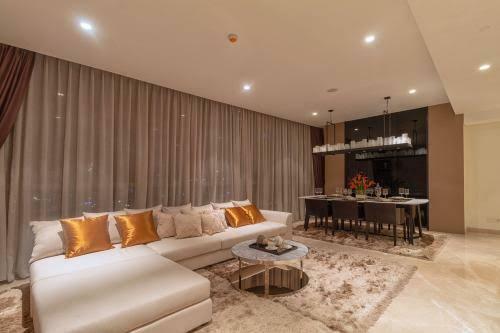 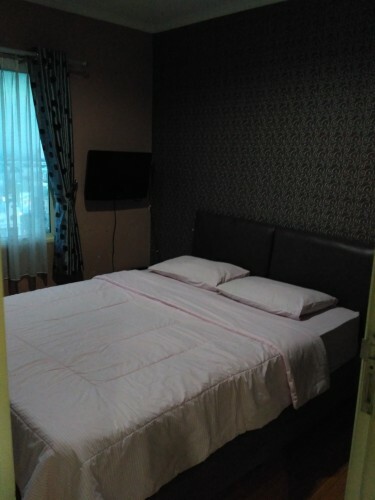 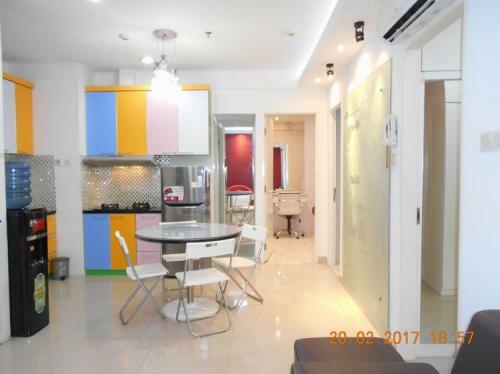 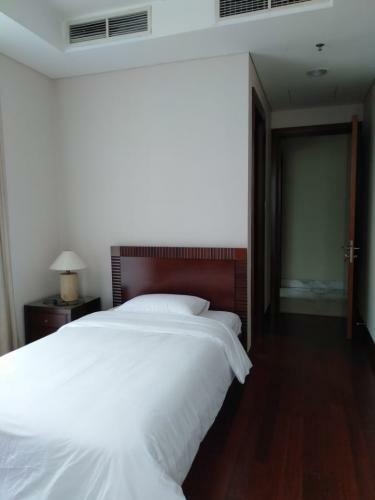 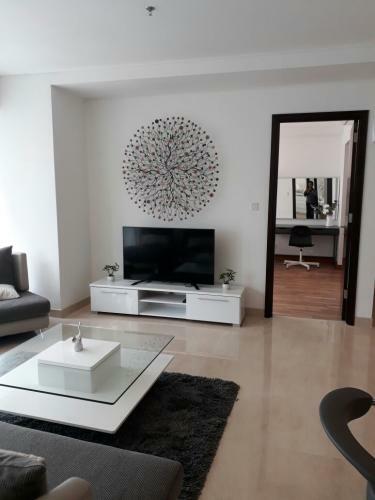 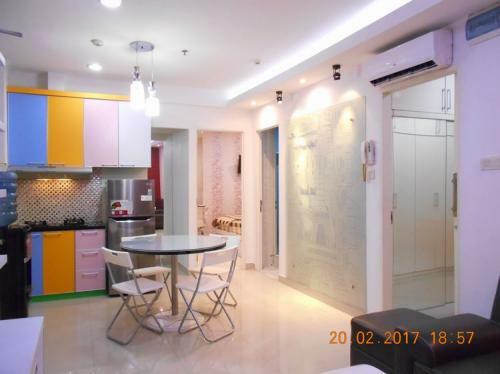 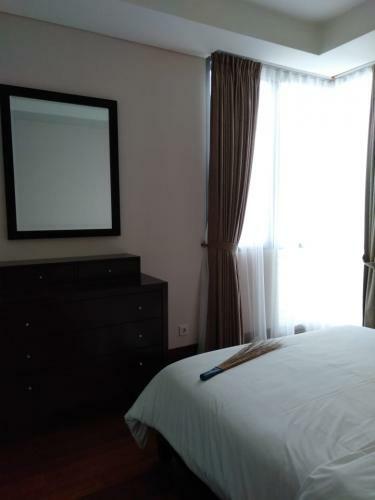 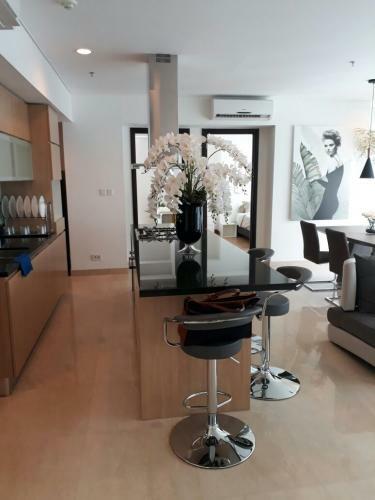 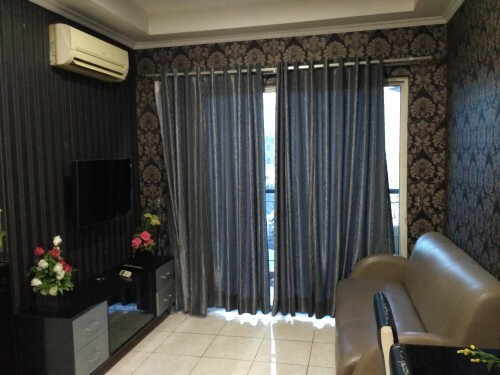 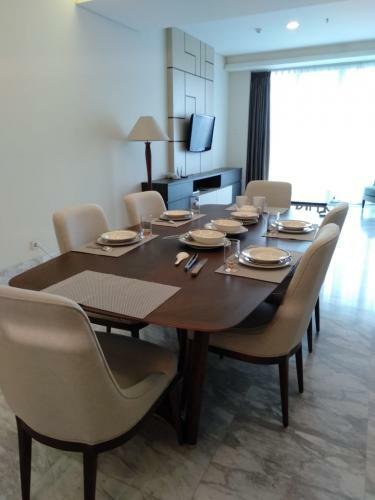 Located at the Prime area of Jakarta (Senayan) and very strategic area both to CBD, SCBD, Entertainment area, also to Toll access to everywhere in Jakarta. 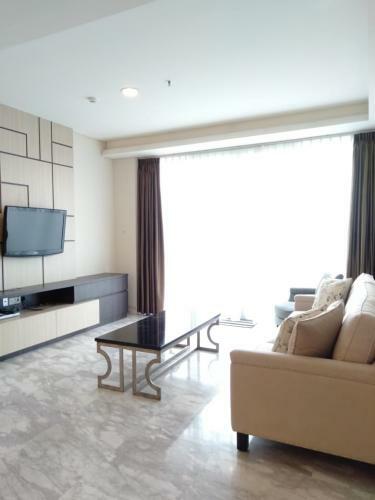 Very convenient because very close to the Senayan City Mall, Plaza Senayan (direct access to Senayan City Mall). 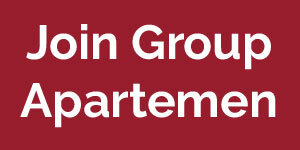 allocated parking space for residents and guests. 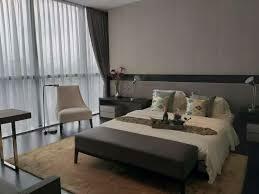 Security: 24-hours security, 24-hours CCTV, access card dan private indoor parking car. 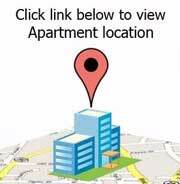 Surrounded with good neighborhood. 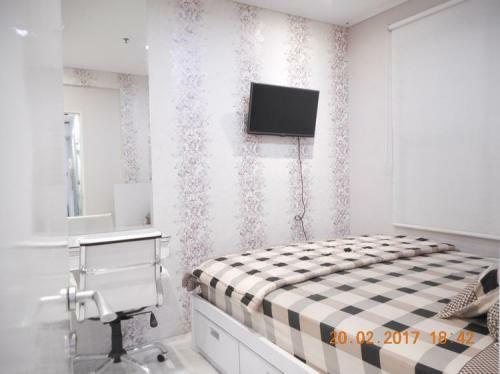 Very near to Bursa Efek Jakarta and Gelora Bung Karno and Pacific Place shopping mall, FX lifestyle Mall, Plaza Senayan Mall, Senayan City Mall.